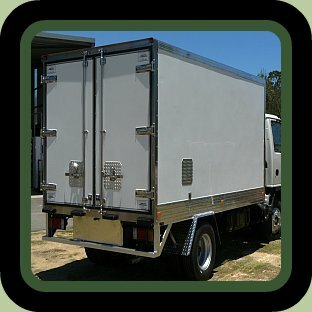 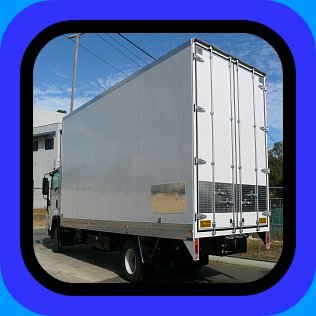 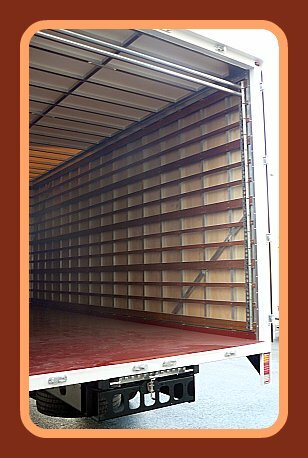 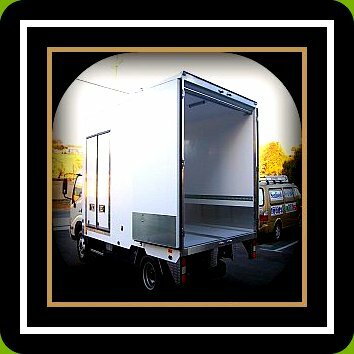 Our Dry Freight Truck & Van Bodies can be used for a variety of applications like hauling appliances,freight and furniture removals, to name a few. 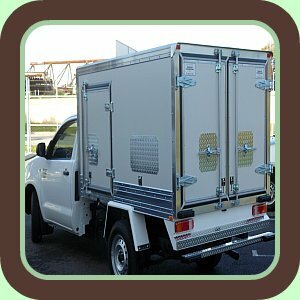 There are also a variety of options to customise your selection for your needs. 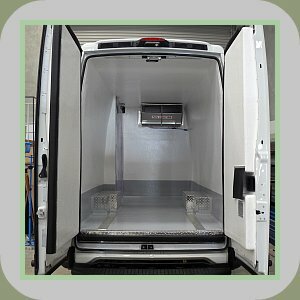 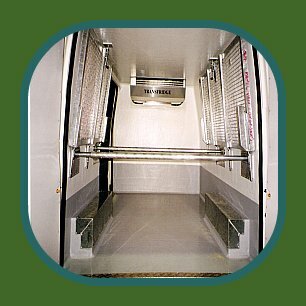 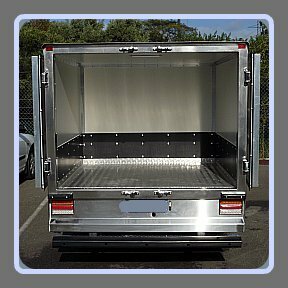 Our Refrigerated Truck & Van Bodies offer critical climate control performance. 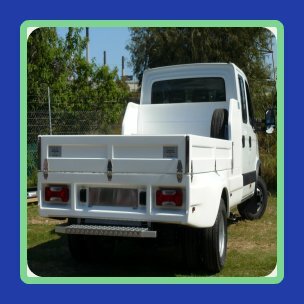 Custom-built to demanding specifications, our vehicle bodies are an investment that will benefit your bottom line.